The use of information and communications technology (ICT) in healthcare (e-health) is not actually mobile-first in Africa despite the number of e-health start-ups accelerating, according to JAMES NGUNJIRI at Daily Nation. It should be noted that designing a mobile web platform, which is centered around user experience practice depends on the understanding of a user behavior as well as convenience and preferences with regards to the specific applications and devices. Similarly, the key fundamental of a user researcher is to gain a unique insight into a target audience by monitoring the user’s behaviour when interacting with a mobile web platform. Therefore, in order to fulfill the mandate of a user experience practice, the lab sessions can take place at the company’s offices or conference room or home office. It should be a very quiet place with minimum noise levels. There should be good network coverage and electricity plug sockets to connect the machines and monitor displays for data analysis, visualization, and sharing of information, results, and findings. Alternatively, the lab tests can also be conducted remotely using online collaborative tools. The second challenge is to understand the usability testing. Usability is a technique employed in user-centered design (UCD) or user-driven development (UDD) initiatives to evaluate a mobile web platform around user experience practice – focusing on the flexibility, convenience, preferences and user-friendly perspective. Usability practice gives direct input on how users interact with a mobile web platform. In this scenario, lab practitioners utilize different methods or approaches to evaluate a user interface and user experience design on mobile web platforms respectively. This includes the evaluation of HCI (human-computer interaction) experience on mobile web platform’s capability to meet the intended purpose. Usability testing emphasizes the ease of use of a mobile web platform whilst HCI attempts to formulate the universal principles towards a user experience design as a practice. Therefore, the role of lab testing is to optimise the user interface and user experience (UI/UX) designs including the workflow processes to enhance the user experience practice when the user interacts with a mobile web platform. Through lab sessions at a specified location: designers, key stakeholders and anyone else involved in the project, observe the process of how a user interacts with the mobile web platform – from start to finish. User researchers then make observations while collecting the lab data from a mobile web platform. On the similar line of thoughts, user researchers usually work in collaboration with innovators, engineers, scientists and developers to understand how the user interacts with the mobile web platform being tested. Through this design process, developers identify issues impacting the users interacting with a mobile web platform. The results and findings from a lab test are then compiled and summarised in a report. The extent of recommendations and action points depend on the degree of methodologies chosen, implemented and executed on a mobile web platform. 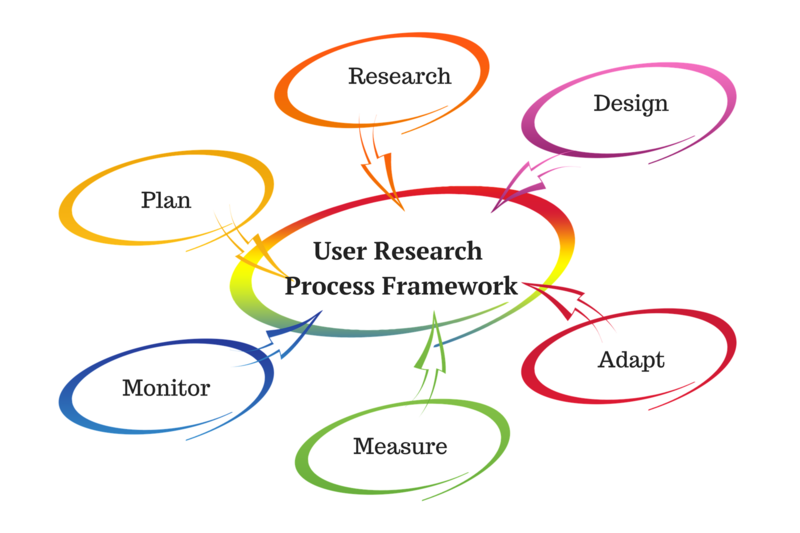 The purpose of this post was to provide a perspective on user research as a discipline in order to fulfill the mandate of the mobile-first oriented project ideas and other similar projects in the area of a user experience practice.